Learning disorders affect at least one in 10 children, according to the American Academy of Child and Adolescent Psychiatry. Developing an awareness of the more common types of learning disorders and their symptoms can help parents ensure their children receive the help they need as soon as possible. Recommended treatments, including special education and tutoring, depend on the type of learning disability. For example, children with auditory processing disorders may benefit from using written handouts and visual cues and signals when given oral instructions. For children with dyscalculia, treatment strategies may include the use of graph paper and diagrams to illustrate math problems. Music is another useful approach to understanding math. Using wide-ruled paper, pencil grips and oral exams may help children with dysgraphia, while several structured literacy programs are available to manage dyslexia. The earlier an intervention occurs in a child’s academic career, the more successful it is likely to be. Testing for learning disorders is often available through your child’s school. Educational testing or a neuropsychological assessment can help identify specific academic and cognitive problems. It can also identify a better learning style for your child. 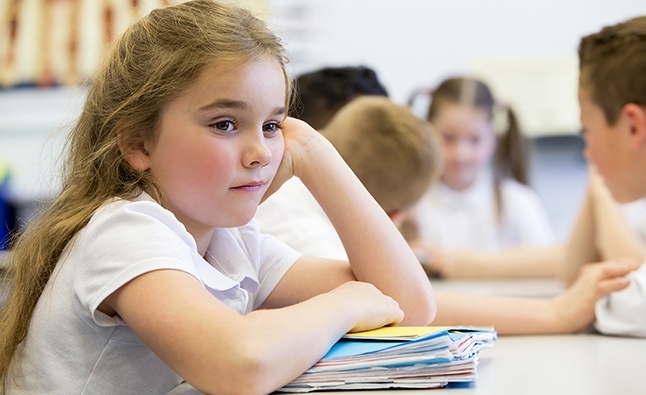 If the school is unable to perform this testing, a child psychologist or psychiatrist can help. For more information on diagnosing and treating learning disorders, contact the Division of Child and Adolescent Psychiatry at Resnick Neuropsychiatric Hospital at UCLA or the Semel Institute for Neuroscience and Human Behavior at UCLA.